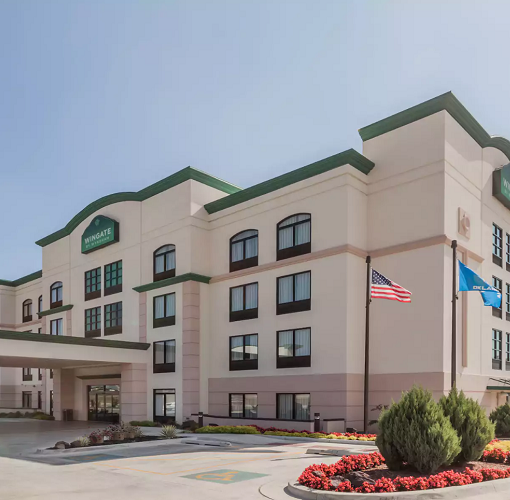 Find convenient amenities in an ideal location at the Wingate by Wyndham Tulsa hotel. 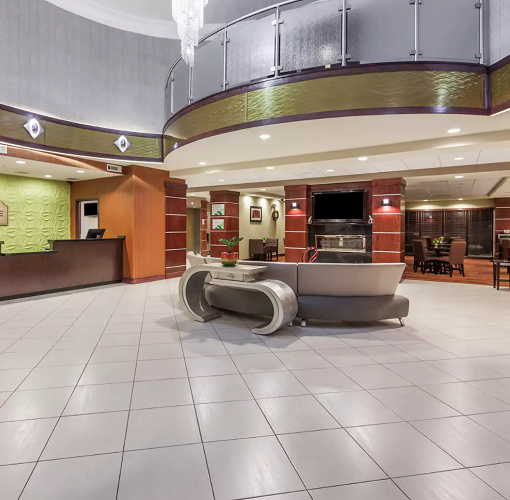 Just off Interstate 44 at exit 228, find easy access to Tulsa International Airport and Tulsa’s business district just a few short minutes away. 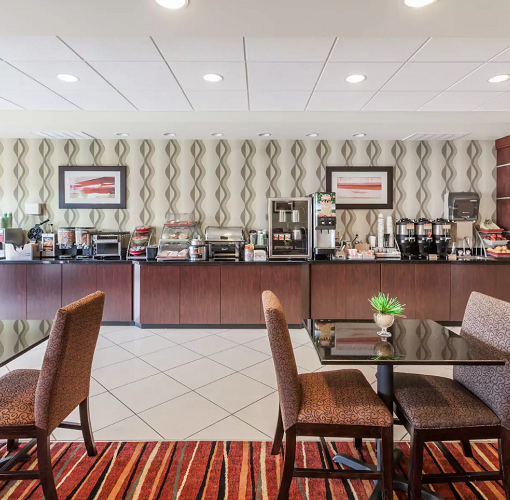 Begin your day with a free hot continental breakfast and then stay connected to friends and colleagues using free Wi-Fi internet access. Feel free to get work done in our business center or attend your meeting in one of our on-site conference rooms. When it’s time to unwind, exercise in our fitness center followed by a dip in the heated indoor salt water pool or hot tub. 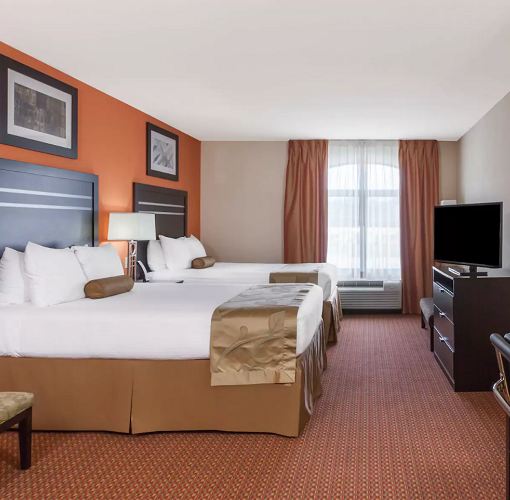 Finish your day watching your favorite shows on a 40-inch LCD TV in your oversized guest room equipped with work space, microwave and refrigerator.